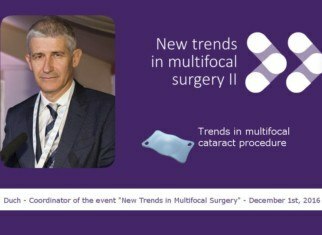 Renowned expert in refractive surgery with more than 25 years of experience as a leading ophthalmologist. 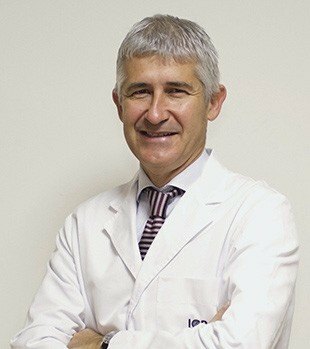 As an expert in laser refractive surgery and intraocular lenses, he currently holds the positions of Medical Director at Institut Català de Cirurgia Refractiva, Head of the Department of Refractive Surgery of Institut Català de Retina and Director of ICR Master in Refractive Surgery from Universitat Internacional de Catalunya. 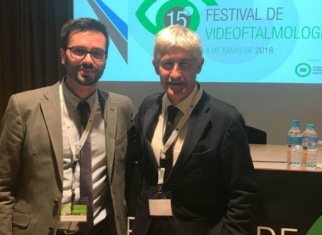 He is a member of the Spanish Society of Refractive Eye Surgery (SECOIR) and a prominent ophthalmologist at both national and international levels. 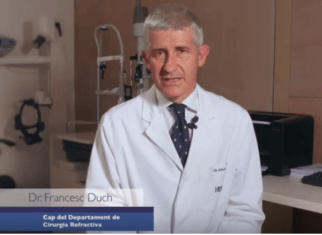 PhD in Medicine and Surgery with Refractive and functiona results in clear lens surgery with trifocal intraocular lens implantation, from Universidad Autónoma de Barcelona. 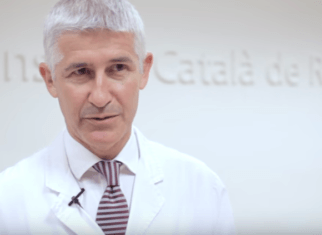 Director of the ICR Master in Refractive Surgery from Universitat Internacional de Catalunya. Coordinating teacher of the ICR Master’s Degree in Refractive Surgery. Responsible for the training of first year resident doctors in Hospital de Sant Pau, Barcelona. 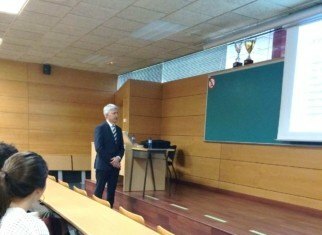 Coordinator of the teaching program for doctor interns of the Ophthalmology Department at Hospital de L’esperança-Hospital del Mar, Universitat Autònoma de Barcelona. Professor of Ophthalmology for fourth year Medicine students at the Teaching Unit of Hospital del Mar. 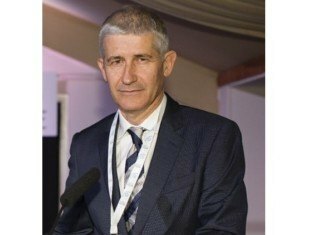 Is it possible to correct presbyopia? 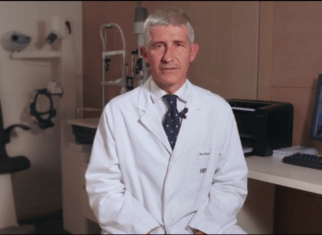 What kind of technology does ICR have for laser vision correction?